2016 has been a bad year for many things and people, but it’s been great for portmanteaus like Brexit and Pizzagate. Joining their legion is Chiberia, the combination of Chicago and Siberia. 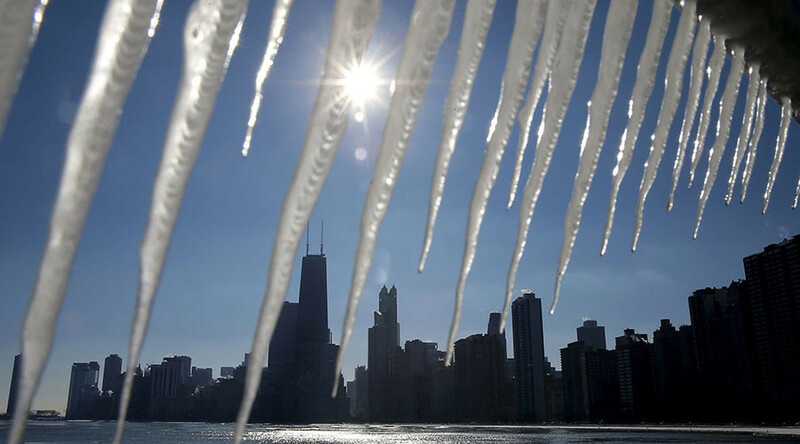 Chiberia was trending on Twitter on Thursday when the temperature reached a high of 8 degrees Fahrenheit (-13 Celsius) and wind chills ranged from 0 to -30 degrees F (-17 to -34 C). In response to this, a number of Chicagoans took to Twitter to share their thoughts on the icy hellscape they know and love.